And that man shall have nothing but what he strives for (Surah An-Najm 53:39). It is interesting to note that Allah says that man shall have in accordance to his efforts rather than just his actions. Striving is what is essential. All thanks to the Almighty and kudos to BIMA for providing us with the platform for holding cancer screening awareness talks. I was part of two of these talks in Peterborough, targeting female audiences. If someone had asked me on the day of the talks, how I rated their success, I would have admitted to a smidgen of disappointment. There was a lukewarm response to the first talk with a turnout of just 15 sisters. The second event was relatively better attended by double the number of audiences, and we had a more interactive session. The attendance of men, however, was a lot more and I had this disquieting feeling that we had not managed to reach out to all the sisters for whom this message is of paramount importance. Within a week after the talks, I had revised my opinion. In the successive week, I saw three ladies who came with concerns regarding some breast symptoms based on the information they had acquired during the talks. A 56-year-old sister wanted to refer herself for the screening bowel scope, the invitation to which she had failed to respond to last year. Another sister contacted me regarding her smear result. I would always be grateful to the sister who asked questions regarding the safety of the HPV vaccine. After listening to our discussion, another sister asked me about primary immunisations and their safety. She expressed her intention to get her three children immunised for whom she had refused vaccination in the past. In all, I had come across six sisters personally who felt empowered to make better decisions for themselves and their children as a result of our efforts. During the talk, there were tears in the eyes of a lady with a close family member who has cancer. There was a sister, who as a breast cancer survivor, had made a special effort to attend this event and another sister, who asked several questions and wanted to know if we could hold talks for people who undergo cancer treatment. Not surprisingly, she herself was a cancer survivor. Although they were not the target audience, our message resonated even more strongly with these brave sisters and helped others to understand the reality of this dreaded condition and that it could be overcome. I had started my talk by asking my audience what they thought was the cause of different Cervical Cancer prevalence rates in the UK and some other countries. 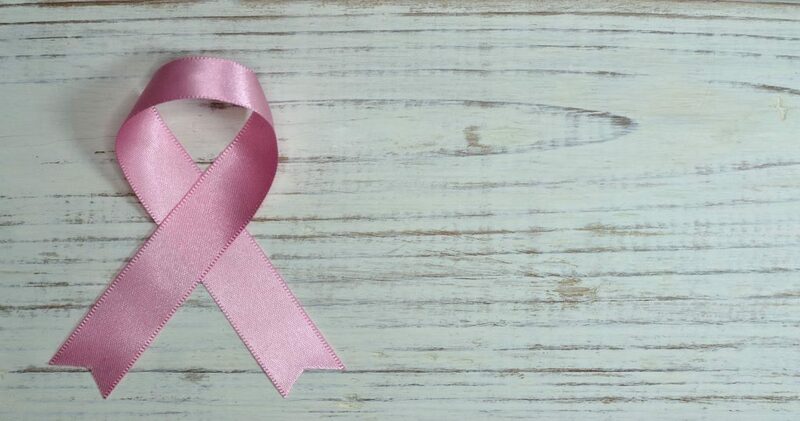 It is the 14th most prevalent cancer in women in the UK as compared to most common in Kenya, the second most common in Romania and the third most frequent in Pakistan. There was a prolonged silence before someone asked in a hesitant voice: “Is it due to screening?”. By the end of our talk, the answer was clear to all, that countries with low screening coverage have higher cancer incidence and mortality. Many of the attendees came up to personally confirm their commitment to attend all screening programmes. May Allah keep them firm in their intention. The process of improvement in health care is also a highly social one, driven not just by organisational, but also individual initiative. We had witnessed the impact of a single pebble in the form of a few ripples. Imagine, our hundreds of other brothers and sisters who attended these events in mosques all over the country, and the waves they would create. Therefore, no matter how small the steps, let us continue to strive Inshallah. May Allah bless our efforts to spread our message and help our communities to attain better health. Talks were held at the Faizan-e-Madina and the Ghousia Mosques with colleagues, Dr Nausheen Anwar and Dr Shabina Asad Qayum. Dr Azhar Chaudhry presented to the male participants.